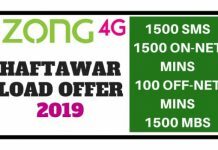 Zong once again offers an amazing package for Whatsapp users. 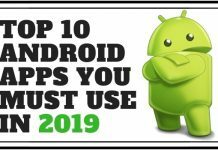 You will get 2GB free WhatsApp data at only Rs. 20+tax for the whole month. 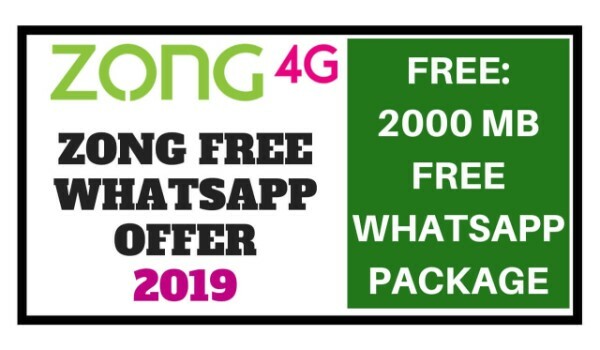 You can also find Zong WhatsApp Offer Details, Eligibility, Validity and How to Unsubscribe Zong Free WhatsApp Offer Details below. Zong customers can not only make unlimited video & voice calls on WhatsApp with Zong 4G but they can also chat with friends. They can also share data on WhatsApp for free of charge! You just need to dial *702# to Subscribe to Weekly 1200 SMS and 1400 MBs free WhatsApp for the whole Week. Note you will only get 200 MBs every day. To Unsubscribe this offer, just send unsub to 700. You will be charged only Rs. 12+tax for the whole week. 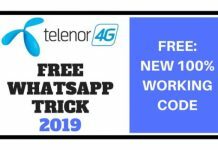 If you want to know how to subscribe to Zong Whatsapp offer monthly 2019 then You need to dial the following code to activate Zong 4G Free Whatsapp offer 2019. 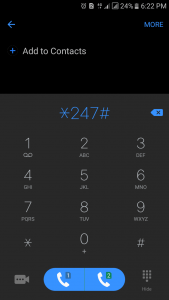 After dialing this code you will see the following message on your screen. 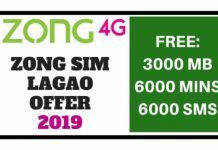 Wait a few seconds and you will receive the following message from Zong to use Free Unlimited WhatsApp in 2019. Note: It gives 4GB Free WhatsApp for the whole month for only Rs. 20+tax. To unsubscribe Zong WhatsApp offer, write UNSUB SM and send it to 6464. 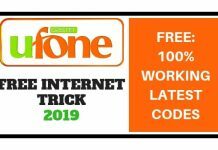 Comment below if you liked this offer and you are using Unlimited free WhatsApp on Zong 2019. 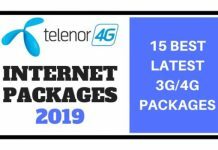 Zong 3G and 4G’s partnerships with the most widely used platforms in Pakistan such as WhatsApp, Facebook & Daraz, reflects its core wish to integrate all subscriber wanted applications into the high-quality 4G network, for the best user experience. This year, Zong 4G has made some major steps to transform the industry landscape. The company is expanding its 4G service to all of Pakistan, making 100% of its network 4G enabled. Zong’s officials have also recently stated that “all Pakistanis are our customers” displaying a great approach that transcends the traditional boundaries of subscribership. Through its relentless focus on customer wish, Zong 4G continues to build its network and services around the unique requirements of its customers. This is also reflected by the reality that more than 70% of 4G users in Pakistan love to use Zong 4G’s super-fast network. 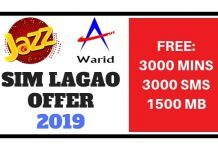 This was all about Zong FREE Unlimited WhatsApp Offer (2019), Don’t forget to share it with your friends and also comment your thoughts in the comments section below. Wow !Radiculous Thankyou So much Sir ,For Helping us ? Coz for students Its really costly to doing any time Whatsapp Packages . Now Its Time to work on your Trick . Keeping making new tricks for us . Happy to know it helped you. We will try to share as many tricks as we could. sir i am not able to subscribe… they are saying to recharge.. so its not free? 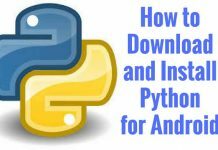 It is totally free, you may have dialed the wrong code. me ny ye sub process kia lekn phr b mery whatsap msgs ni ja rhy , kia wja ho sakti ha? Mobile Restart karo phir saee hoga. No. It’s totally free dear. 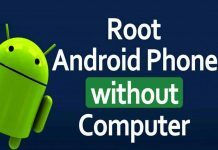 I’ve done this complete process but still can’t use wapp free. Is it the 3G zong sim i have that’s causing this issue ? Because i think only users that have upgraded their 3G sims to 4G can avail this offer only. No dear, It’s working on Zong 3g and 4G both. I checked it. Restart your mobile and then recheck. Dear, Its working 100%. 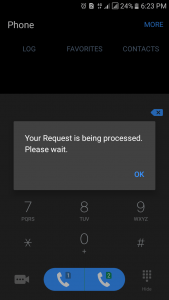 just Restart your mobile after dialing the code. I think there is no need to unsub this offer as it is free and has advantages. It has no disadvantage so why to unsub? It is not a disadvantage. It is limitations. 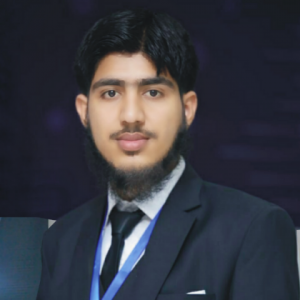 Is ka deactivation ka koi code nai aur na he ye package deactivate hota ha is ko solution ye ha jab ap k mobile main balace ho aur agr apka internet ka package nai ha to Ye use na karin aur agr balance ha aur internet ka bhe package tab use karin, Ya phr jab balance nai ha tab use karin…. I have dail the code and also restart mob work but whatsapp doesn’t work plz solution???? WhatsApp is not cutting any balance but your mobile has other apps that runs in background that cause cutting of balance. Ye islie ke ap ne apne number pe month ke andar aik baar be load nahi kia he jiski waja se balance par time guzar chuka he… ab aap recharge kare ke time extend hojaye pir offer lagaye.. Agar pir balance na be ho whatsapp chalega. Bhai mujhe mera 8GB free wattsapp khatam jo gia ab main dubara kese free karon? *247# Milaye bhai q nahi horaha apko kia error mil raha? I also want to know how to unsubscribe this free whatsapp! Please help! Dobara Nahi hosakta. doosre month me khud reactivate hojayega. Zero Balance pe use kare kiunke background me aur apps be use hote he. Ye har month khud reactivate hojata he. Aap *247# dial kre aur jo message apko mile wo yaha comment kare. 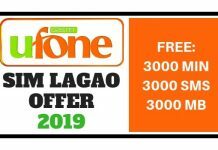 ZONG internet sim per WhatsApp kaise free hota ha, *247# se nahii ho raha ha. Bhai isi code se hota he, apko kia error mil rha? Bhai mera free whatsapp bhi nhi chal rha , jb code dial krta hu to likha ata h k offer phle hi subcribe h but chlta nhi ,,kia problem ho skti he? Mobile Restart krke check karo. Ma is offer ko subscribe nai kar pa raha. 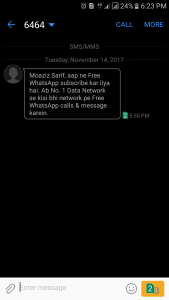 Zong ka ya msg aya ha ap ky pas is promotion ko hasil karny ky leya balance nai ha. Ye offer ab 20+tax rupees me lgta he. ap ne 2 GB whatsapp data khatam kia he ab aap dubara subscribe krne ke lie pehle unsubscribe krle. tareeqa post me dia gaya he.